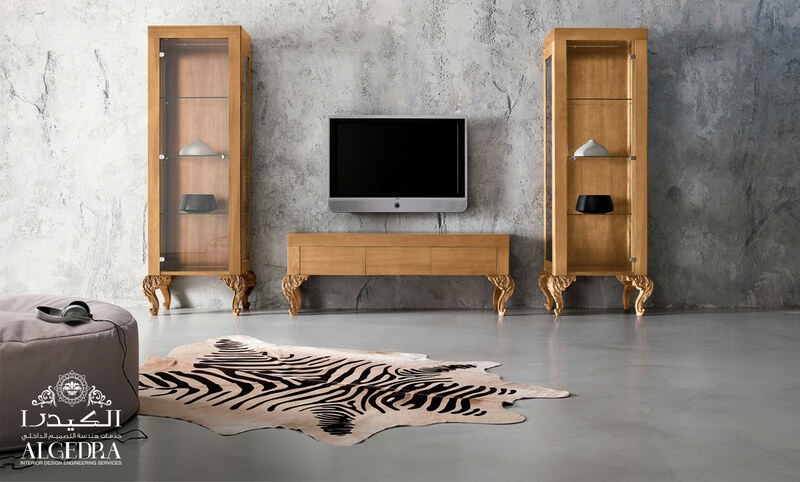 The largest pieces of furniture are usually are very expensive so they must fit with the room space. So before buying them you must determine the dimensions of the room and then proceed to buy them. 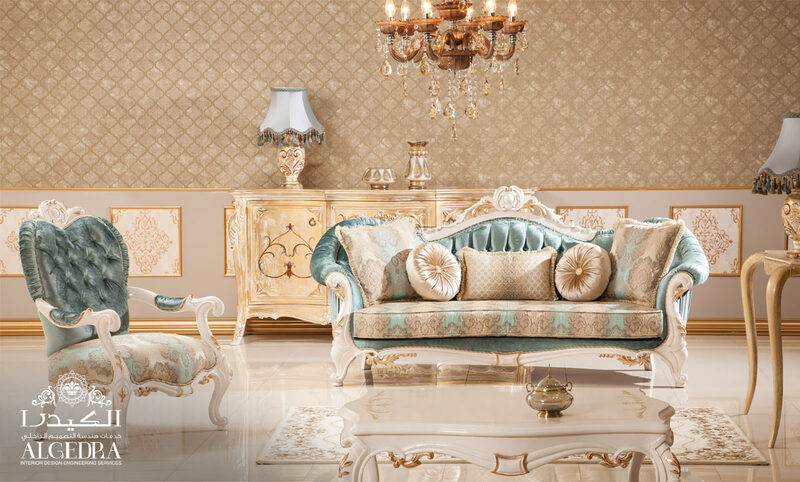 Keep in mind that you need functional elegant and comfortable pieces for the living room. Its purpose is to decorate the floor and for warmth, there are many types and shapes of carpets, before some types were very famous due to the accuracy and their high-quality materials, such as the asfahani, Tabrizi, and the qumm Iranian carpets. 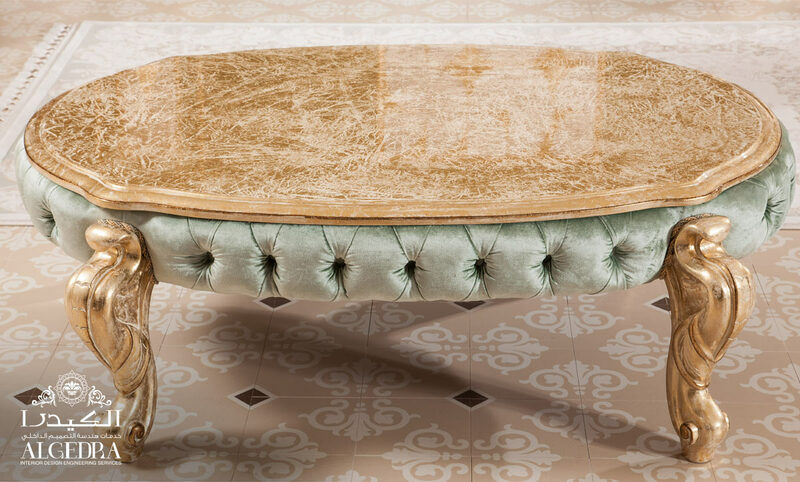 A carpet provides the room with elegance and warmth, you must take into account its size so all the chairs, couches and tables are on it or at least their front legs are on it. Usually, it’s in the middle of the room. It’s a little bit higher than the surrounding chairs. If the living room is small, it’s better if the coffee table is glass, because the transparency will give a more Spacious look to the room. You can store some unnecessary stuff inside it. You can also use two coffee tables but you have to make sure they are of suitable sizes. The room needs a table on the sides of the coach and between chairs. It must have small tables without causing congestion. Their heights must be the same height of the armrests of the chairs or the coach, you can put a vase on them to decorate them or even lamps. You must take very good care of them they must be of the best colors and materials so they are suitable for the fabrics of the coaches their colors and the color of the wall. It can be transparent, dark, patterned or just plain, the most important thing that it suits the living room and can let the natural light in. The size of the table or the TV cabinet varies according to that size. Usually, it’s very simple and does its work, and it contains rooms for the satellite, DVD and CD rack in addition to some storage drawer. You must pay attention to its size and position make sure to keep it far from the coaches so it won’t hurt the eyes.